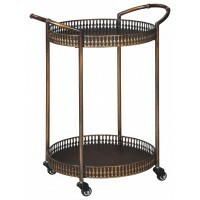 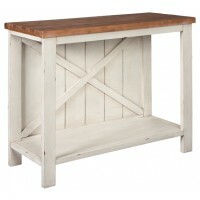 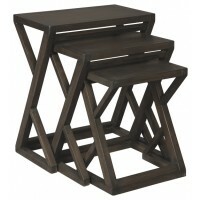 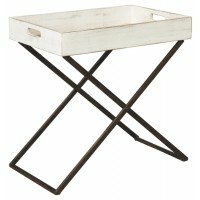 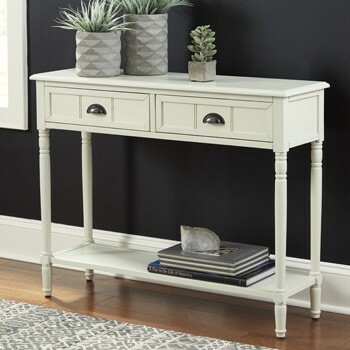 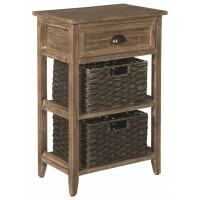 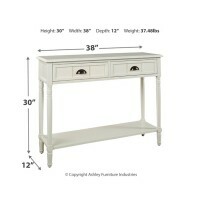 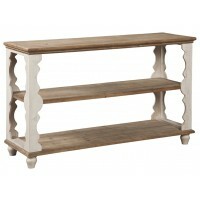 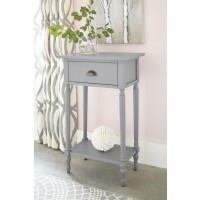 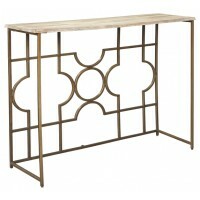 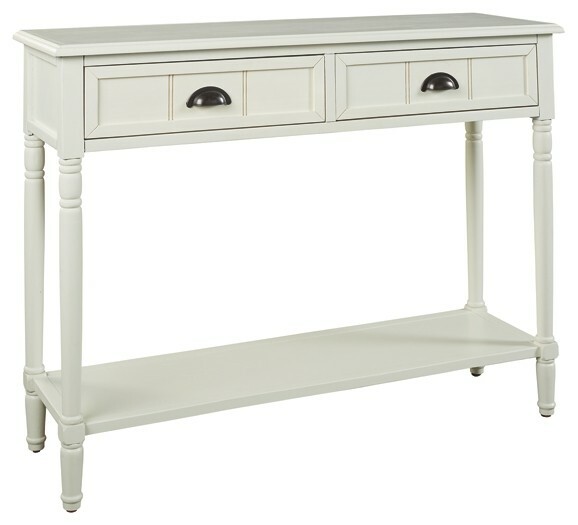 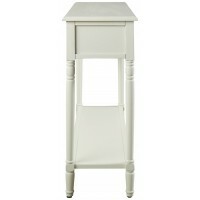 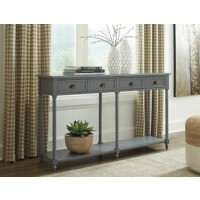 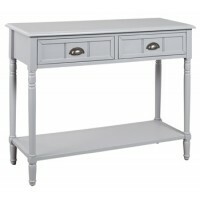 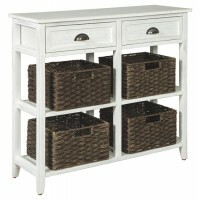 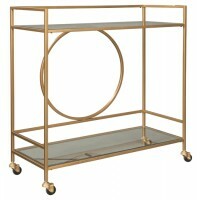 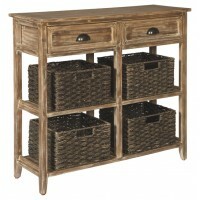 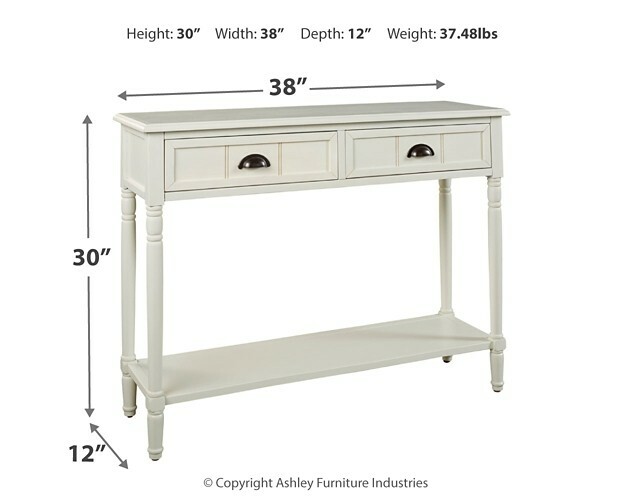 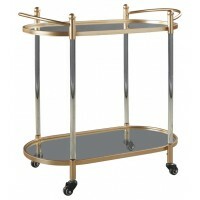 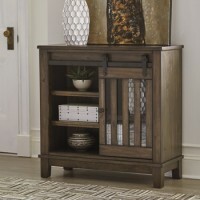 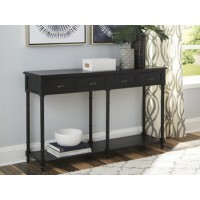 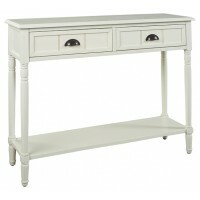 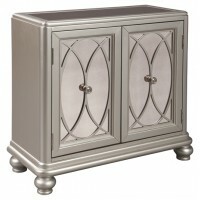 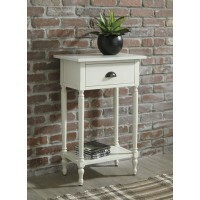 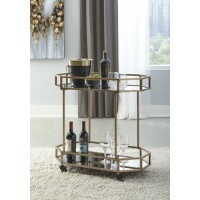 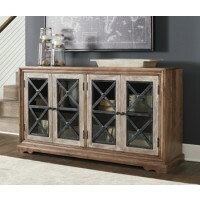 Add a touch of vintage charm and functionality to any room or hallway with this console sofa table. 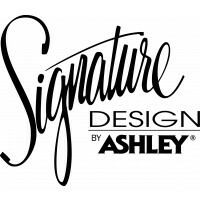 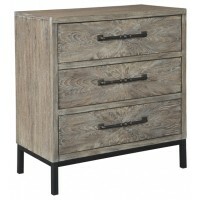 Its casual design is full of vintage elements like bronze-tone cupped drawer pulls, turned legs, framed drawer fronts and a classic white finish. 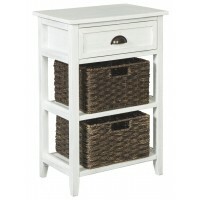 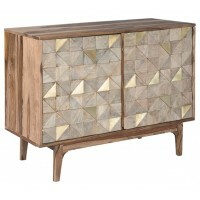 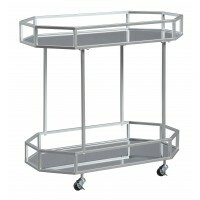 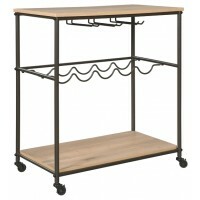 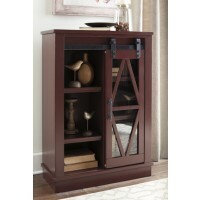 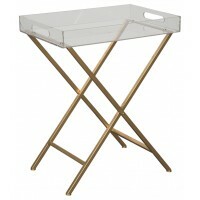 You'll easily make use of the handy storage space that the two drawers offer. 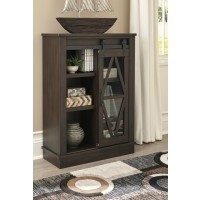 Top and bottom shelves are perfect for displaying favorite accents.